Ambrose McEvoy’s River Landscape is one of a few watercolours from the Edwardian era (or thereabouts) featured in the current British Museum exhibition Places of the Mind: British watercolour landscapes, 1850-1950. The exhibition focusses on the hundred years following the death of J.M.W. Turner, drawing parallels between watercolourists (and the odd pastellist and draughtsman) working across the nineteenth and twentieth centuries. Though the show features many familiar names – from James McNeill Whistler to Paul Nash and Henry Moore – there are also plenty of unfamiliar faces within the hundred-plus exhibits. The exhibition is hung thematically rather than chronologically, which means that works from the Edwardian era can be found throughout the room. A fair proportion of them, however, are located in the ‘a new golden age’ section, which explores the reception of watercolours from the late 1890s into the 1910s, with particular reference to the turn-of-the-century surge of interest in the work of the artist Hercules Brabazon Brabazon (1821-1906), whose fluid brushwork attracted the interest of artists associated with the New English Art Club, with whom he started exhibiting in his seventies. Other key artists in this section include Philip Wilson Steer and McEvoy. Though drawn almost entirely from the British Museum’s own extensive collection, the exhibition representations a unique opportunity to see such a large collection of works of paper from this period. Recommended to all Edwardian scholars and art lovers! The exhibition is free and runs until August 27th. For more information see here. Scratching The Veneer is a site-specific group exhibition located in the unique venue of the Grade I listed Edwardian Ladies cloakroom. This eclectic exhibition integrates political, social, cultural and historical narratives to expose the darker elements of Edwardian society and evoke connections with society today. The featured artists form a dialogue with the space using themes identified by the curator such as Edwardian class distinction, social hierarchy, sexual relations, sanitation and toxic beauty. The exhibition runs from 17 November 2016, at The Edwardian Cloakroom – Ladies Side, Clifton, Bristol. 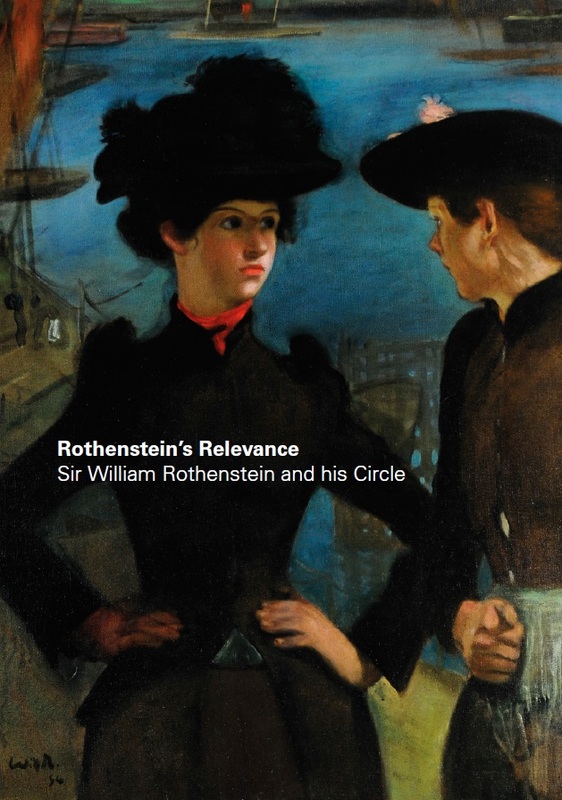 The exhibition ‘Rothenstein’s Relevance: Sir William Rothenstein and his Circle’ will open at the Ben Uri Gallery on Boundary Road in London on September 11th. It will be Ben Uri’s first exhibition on this hugely influential figure and is a partial tour of the Bradford exhibition, From Bradford to Benares: the art of Sir William Rothenstein (Cartwright Hall Gallery, 7 March – 12 July 2015), reconfigured for its London showing. Rose Bonnor was a well-known, accomplished and prolific portrait painter of her day. 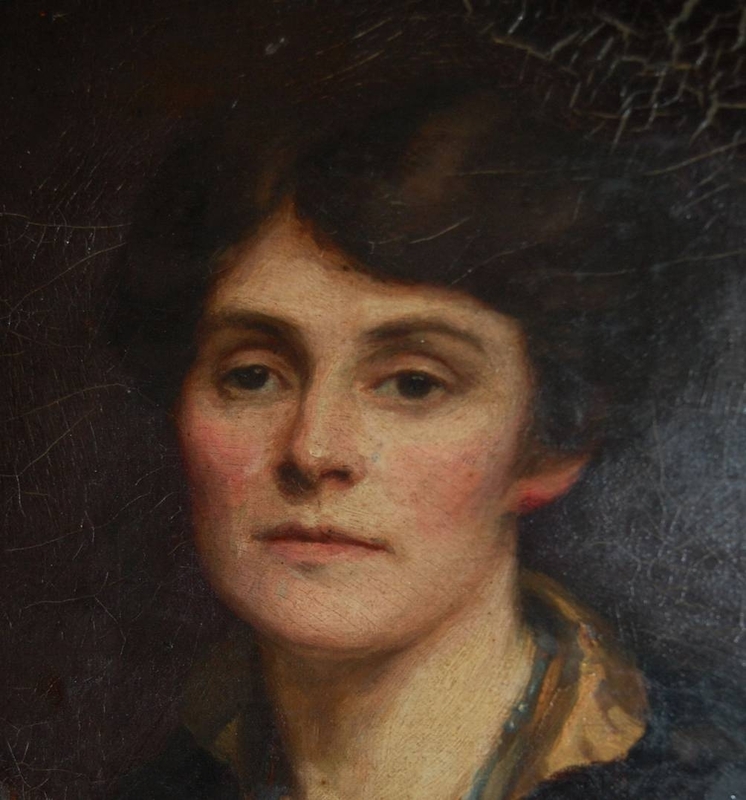 Between 1894 and 1916 she exhibited thirteen paintings at the Royal Academy, eight at the Walker Gallery Liverpool and one each at the Manchester City Art Gallery and the Royal Institute of Oil Painters. She had been a prize-winning student at Clapham School of Art, later the Camberwell School of Art, having a portrait first accepted at the Royal Academy in 1894 as a nineteen year old. This exhibition celebrates the life and work of Richard Marsh (1857-1915), author of a diverse range of genre fiction, but most famous for his Gothic horror, crime thrillers and Doyle-esque detective stories (although unusually featuring a female detective, Judith Lee). Marsh was enormously popular in his time. Indeed, in 1910 Marsh’s publishers felt able to call him ‘the most popular living author’, and his creepy 1897 masterpieceThe Beetle famously outsold its close rival Dracula (also 1897) for many years. Marsh himself led a fascinating and colourful life. Indeed, the consistent blurring of boundaries between reality and fiction in his personal life (his real name, for instance, was Richard Bernard Heldmann) in many ways complemented the recurring concerns around identity that are characteristic of his writing. Marsh also lived for almost all of his professional career, and wrote his most important work, in Three Bridges (1891-1910, present-day Crawley). This exhibition aims, therefore, to raise the profile of Marsh’s work with a wider public audience, whilst engaging with him as a figure of renewed interest and emerging significance within his local, as well as broader historical, context. 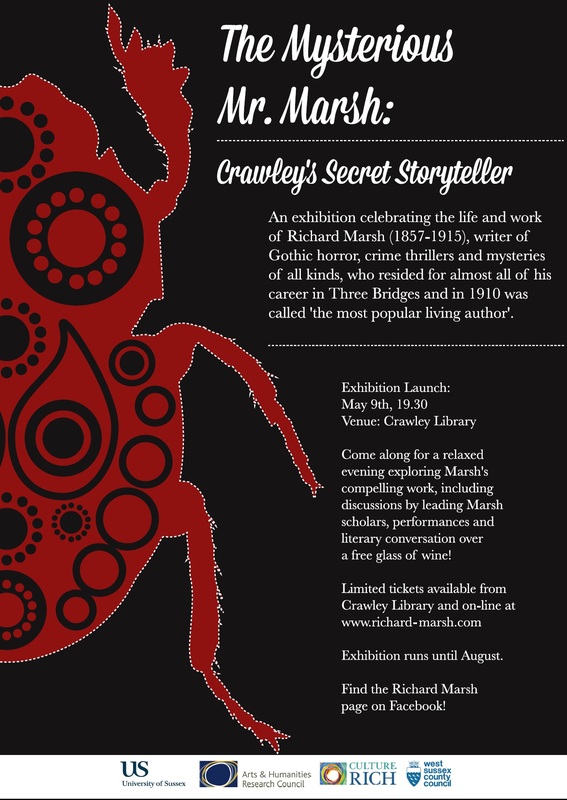 The launch itself will involve discussions with leading scholars introducing Marsh’s work, performances by members of Crawley-based theatre company Pitchy Breath adapting key scenes from his novels, and a look around the exhibition over a glass or two of complementary wine. It should be a relaxed and illuminating evening celebrating the work of this compelling writer in the town that he called home. Exhibition runs from May 9th until August 9th, 2013.